Home / Resources / Christian Living / What Do I Know About My God? What Do I Know About My God? 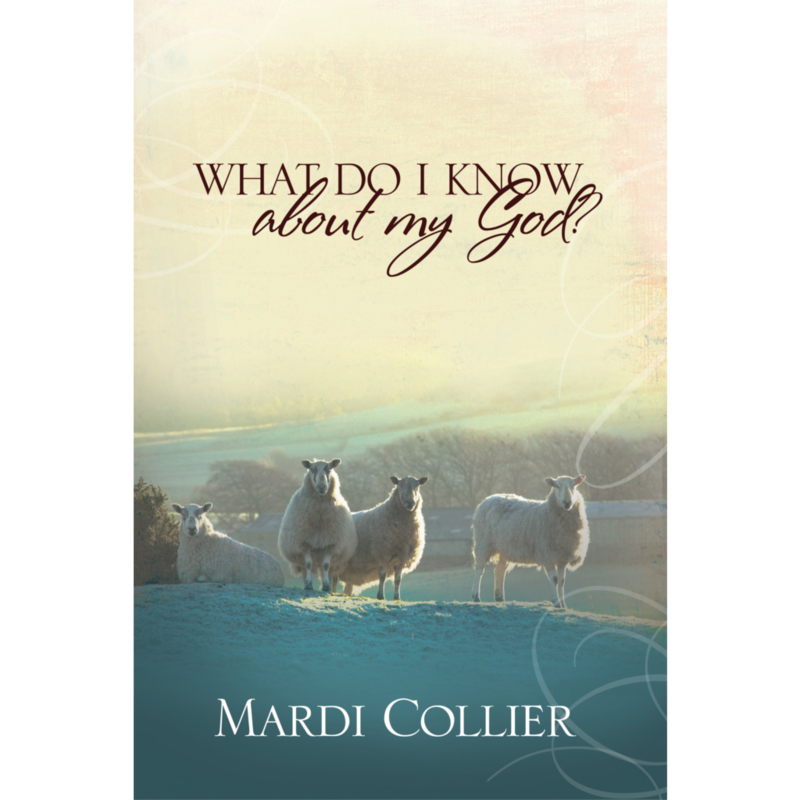 This book is a personal testimony of Mardi’s quest to grow in her knowledge of God. 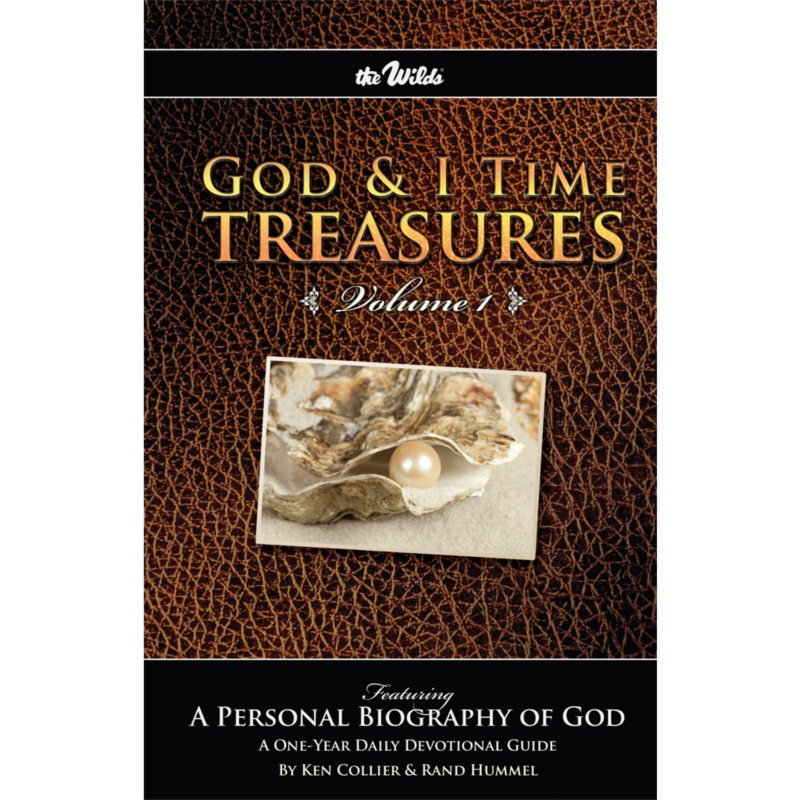 It’s a practical book about knowing God in your every day life and in your thinking. 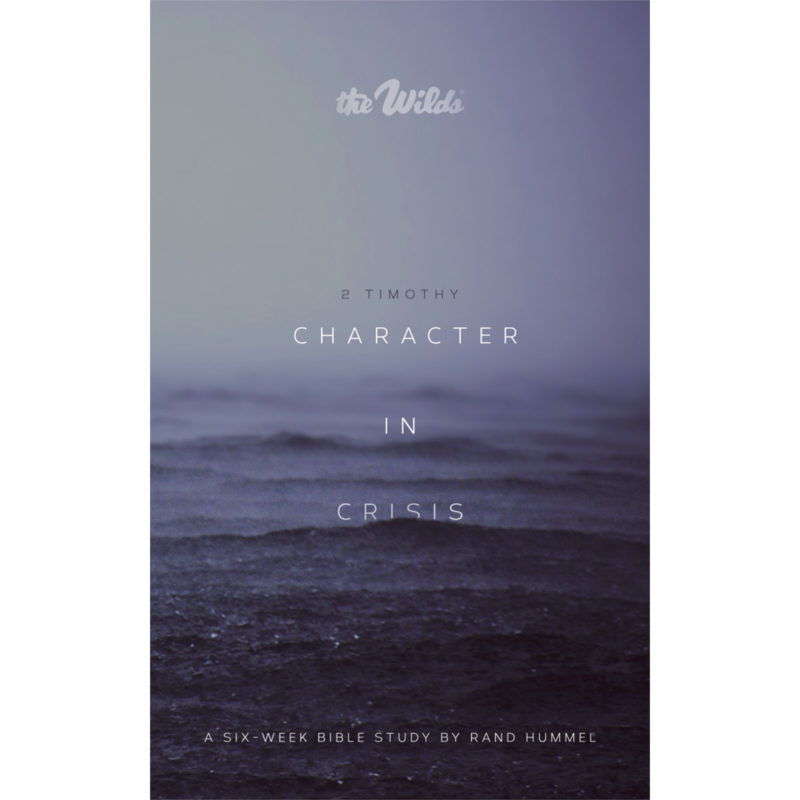 In it she shares a simple devotional idea that has been life-changing for her and that she hopes will encourage others to grow in their relationship with God. Included also, are some helpful Scripture tools. The Wilds is a non-profit organization focused on serving the local church with a wide variety of camping programs and Christian resources. Our mission is to "present the Truth of God with the love of God so lives can be changed to the glory of God." Copyright © 2019 The Wilds Christian Association, Inc.